The calendar for new racing year is ready now! We have 6 races in our schedule, our series will be present in Ireland, Russia, Czech Republic, Sweden, Denmark, and Poland. 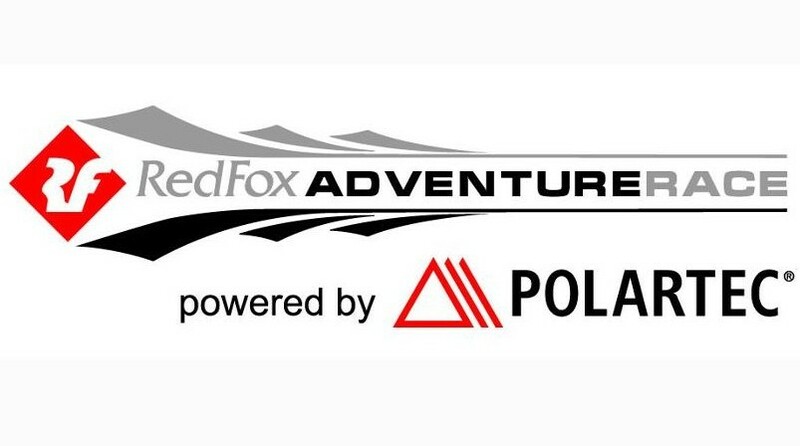 The polish race Adventure Trophy will host AR European Championship 2019 in July, with unique and various terrain (6 National Parks on the course). For detailed information about all our races see please our calendar here. 23. 7. 2018 Europenan Champions are from Estonia! 5. 9. 2017 CZAR – only four teams were able to finish full route!